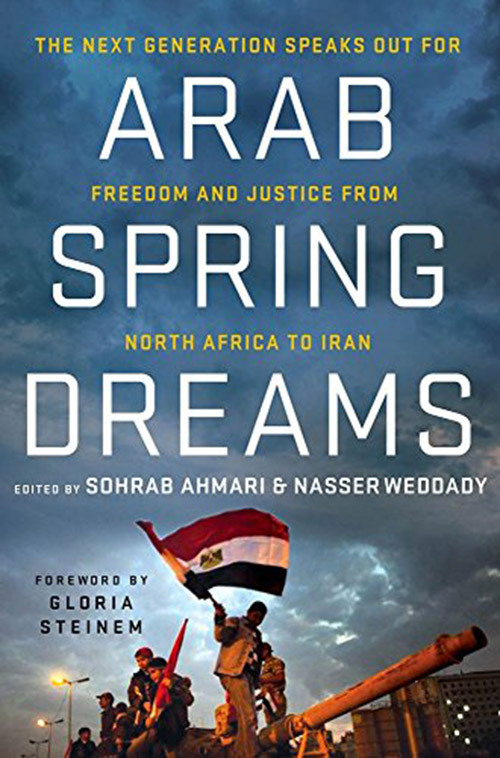 You can read the curated essays from the contest in Arab Spring Dreams. Culled from five years of AIC's essay contest, the Arab Spring Dreams anthology highlights young thinkers who offer fresh insights on where the region is headed - and where it could go. The essay contest was broken into two parts - one for Middle Eastern youth and one for American youth. Below are the divisions explained.